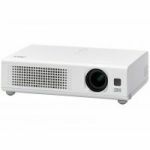 he VPL-PX15 Network projector is the first SONY projector to provide wireless networking, offering a whole new style for smart, cable-less meetings in your company. 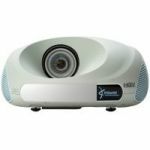 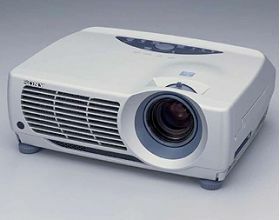 By doing away with the problem of cable connections between PC and projector, the VPL-PX15 contributes to the smooth running of presentations and avoids the trouble of disconnecting and connecting PC’s when several different presenters are involved. High quality images can be projected even in conditions of high ambient light. 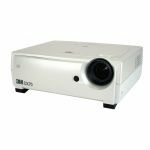 With its excellent portability, the VPL-PX15 brings you clear images anywhere it is used.